On 20th Jan Bill Gates came live on Twitter . From that day to now with a speed of 8 followers per secoond currently he is having 298,823 followers with 9918 listed. You can follow him BillGates on Twitter. 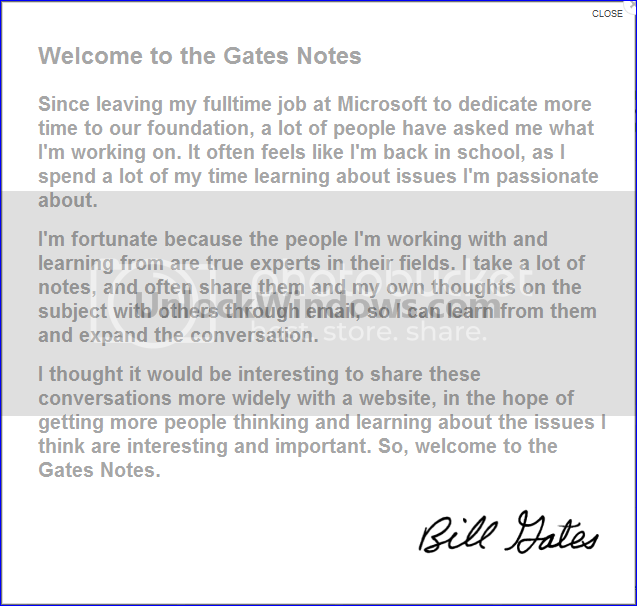 Also Bill Gates is now with a new webiste as GatesNotes (http://www.thegatesnotes.com/).